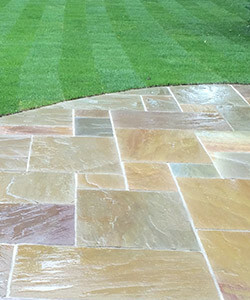 We pride ourselves in being respectful of your needs and at the same time recognise that some customers need a helping hand with ideas and can offer suggestions that we think would work for you – using the best materials available within your budget. At the heart of the operation, you will find Tony and Rik, who are dedicated in ensuring customer satisfaction – so much so that we insist that no deposit or upfront payment is necessary. 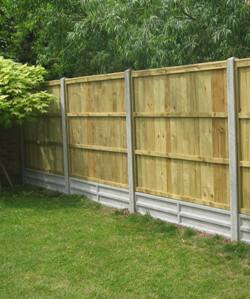 We will be happy to run through your requirements and send you a free detailed no obligation quotation. 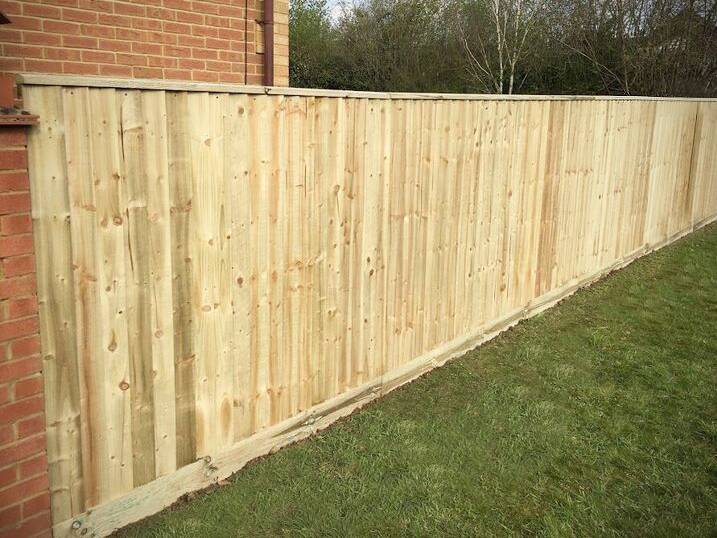 Once you have decided to go with Wokingham Fencing Services, we will work with you to arrange the best start date and has a hands-on approach overseeing the workforce to ensure the highest standards are met always. 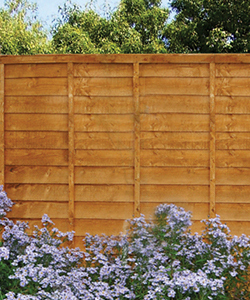 We understand that we are merely visitors to your home and therefore you can be assured that our team will always be professional, tidy, hardworking and have a huge sense of pride in their work – we are also partial to the odd cup of tea and biscuit!